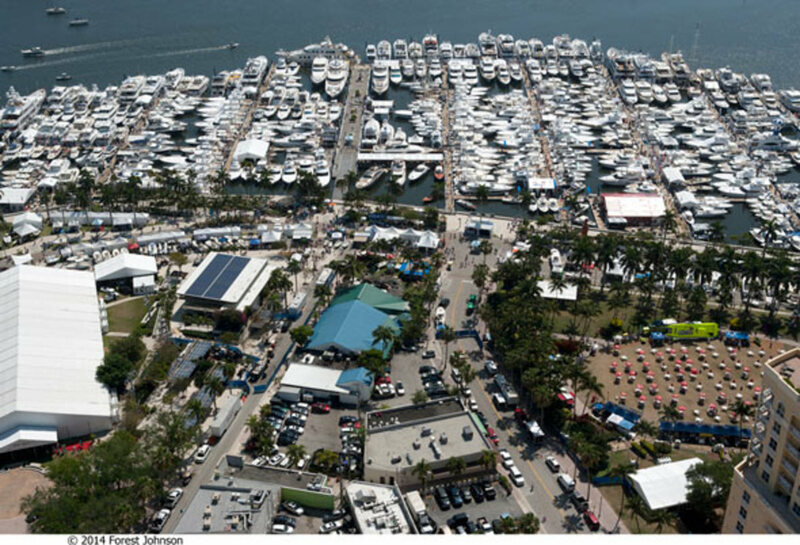 The 2015 Palm Beach International Boat Show is set to take place in downtown West Palm Beach from March 26 to March 29. 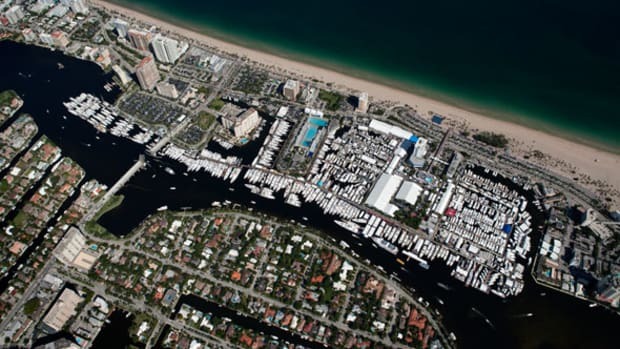 Happening along Flagler drive, overlooking posh Palm Beach Island, the yachting lifestyle event attracts buyers and sellers from around the world. 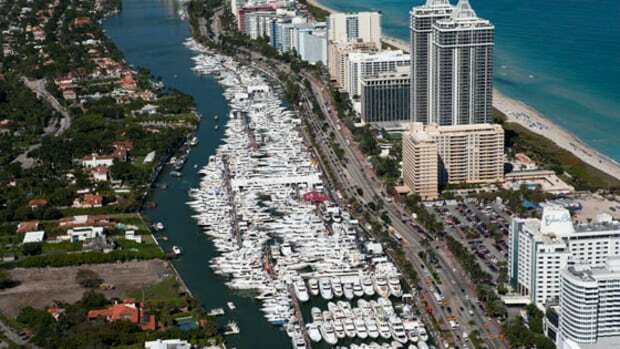 Gaining notoriety as one of the most significant international yacht shows, the world-class event will feature more than $1 billion worth of yachts, boats and accessories from the world’s leading marine manufacturers, including hundreds of boats ranging from small inflatables and center consoles to fishing boats and superyachts over 200 feet. Several additions to this year’s show promise to bring even more fun and excitement for watersport and outdoor enthusiasts, including the AquaZone, which will feature live paddleboard, kayak and stand-up paddleboard yoga demonstrations in a 15,000 gallon freshwater pool. 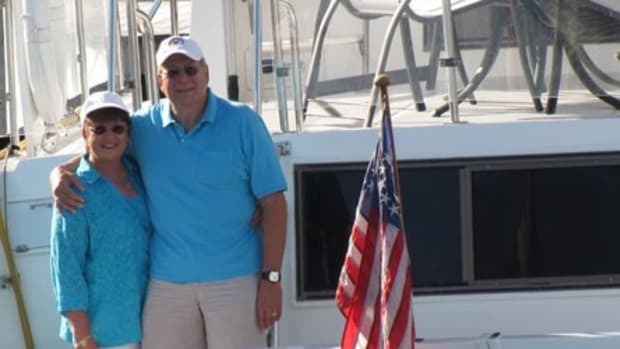 Other activities for adults and children of all ages include swimwear fashion fittings, the IGFA School of Sportfishing seminars, and youth fishing clinics presented by Hook The Future. Parking is conveniently located within walking distance of the show. Guests also are invited to come by boat and tie up to free Come-by-Boat docks located south of the in-water displays. 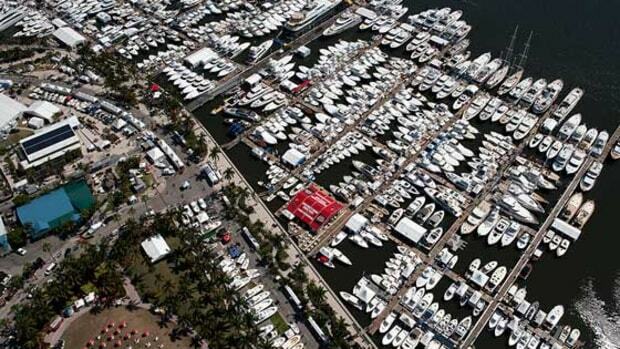 The show serves as the annual anchor event for the thriving Palm Beach County marine industry. 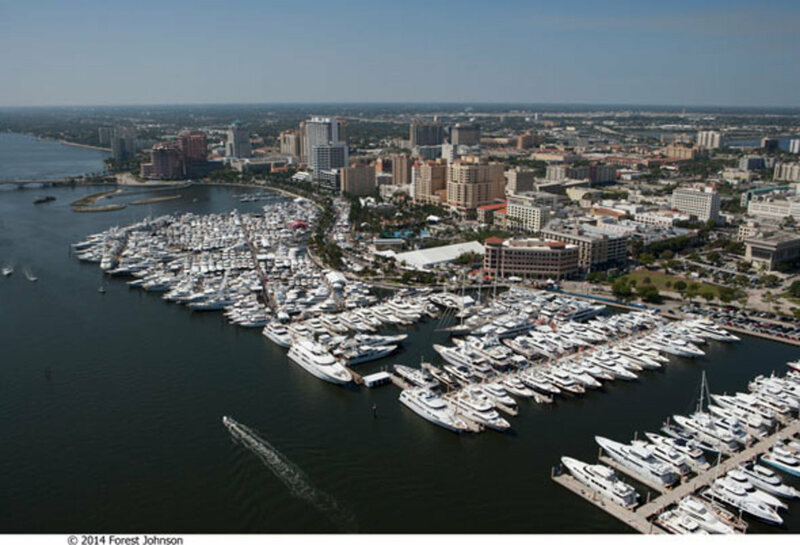 According to a 2014 recreational marine industry economic impact study, Palm Beach County&apos;s marine industry had an estimated impact of more than $1.8 billion in gross output including $682 million in wages and earnings and an associated 18,220 jobs, up from 8,931 jobs in 2010. 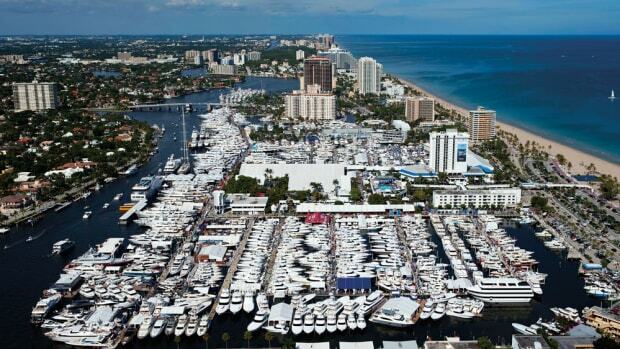 In 2013, Palm Beach County had 36,852 registered boats. 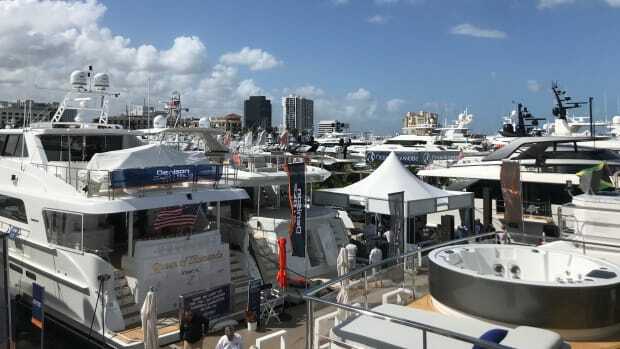 The Palm Beach International Boat Show is owned and sponsored by the Marine Industries Association of Palm Beach County, Inc. (MIAPBC), managed and produced by Show Management, presented by Lincoln and Palm Harbor Marina and co-sponsored by Gosling&apos;s Rum, Yachts International, Smallwoods Yachtwear, GEICO, Budweiser and The Palm Beach Post. 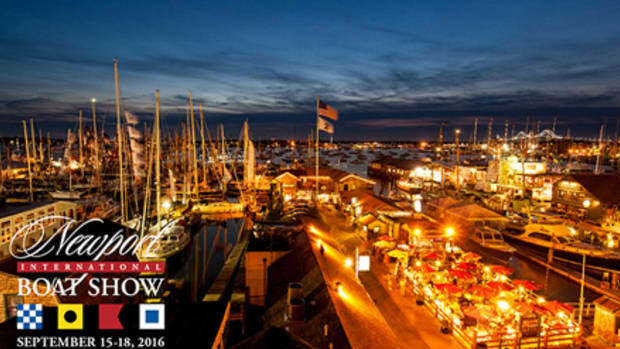 For more information including parking and transportation maps, boat lists and more, visit www.ShowManagement.com or download the show’s free and convenient smartphone app, MyBoatShow, available on iOS and Android devices. Guests can also call Show Management at 954-764-7642 or 800-940- 7642. To make travel arrangements, contact the show&apos;s official travel partner, BoatShowHotels, at 866-877- 3083 or visit ww.boatshowhotels.com. Thursday, March 26 12 p.m. - 7 p.m.
Friday March 27 10 a.m. - 7 p.m.
Saturday, March 28 10 a.m. - 7 p.m.
Sunday, March 29, 10 a.m. - 6 p.m. 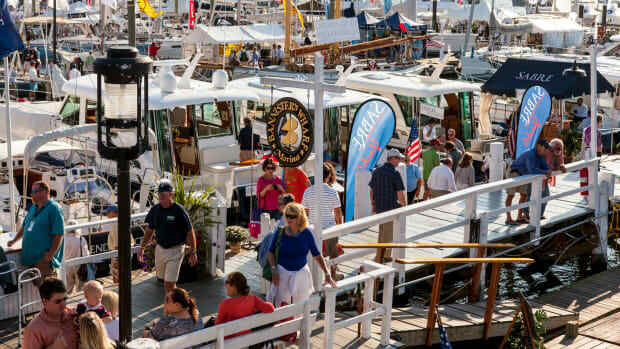 Follow the Palm Beach International Boat Show on Twitter at www.twitter.com/boatshowupdates, tune into Boat Show TV at www.youtube.com/showmanagement, and like the show on Facebook at www.facebook.com/PalmBeachInternationalBoatShow.